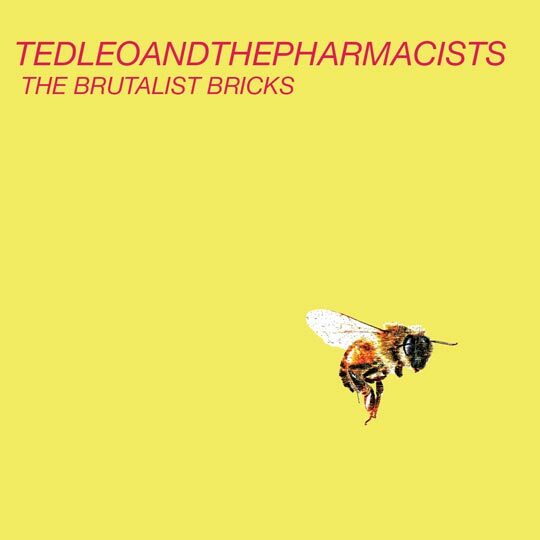 A few months ago, we not-so-casually mentioned the addition of Ted Leo & The Pharmacists to the Matador roster of Talented & Good-Looking Artistic Persons. Admittedly, it was the bog standard Matador signing announcement. Obligatory mention of Ted's impressive back catalog. Citation of Ted as one of our all-time favorite live artists and songwriters. Oh-so-predictable references to Chipotle and Trump Realty. As much as Jay enjoys hanging out in record stores, he apparently loves playing OUTSIDE of them even more. Stop by Vinyl Richie's Wiggly World at 2:30pm this Saturday for a very special out-store by Jay and his new band as they take over Richie's parking lot for a free, all ages rock show. 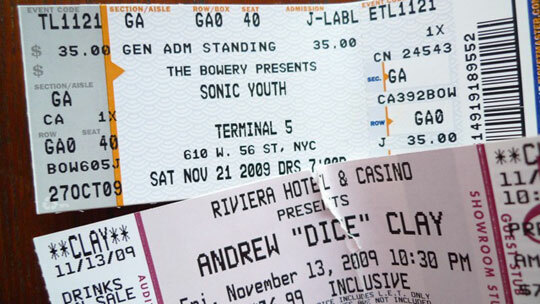 Ok, maybe the second row. YooToob is chock full of footage from the first ever Julian Plenti U.S. tour, but with all due respect to the aspiring videographers out there, the above clip ---- "Only If You Run", from the November 18 show at SF's Great American Music Hall ---is one of the better looking/sounding from the pile. Back to India. Another Delhi recipe from Madhur Jaffrey's first book. Like many of the dishes in 'An Invitation,' you start by stirring and frying onions in butter until they reduce and crisp into little brown rings (what Julie Sahnee calls "brown-frying"). In Jaffrey's universe this takes 5 minutes or so, but in the real world, it takes about 30 minutes, so leave time. Also like many of the dishes in the book, you remove the crispy, browned onion rings from the shortening (I used ghee), and then cook the rest of the dish in the onion-flavored oil - first by searing the chicken, and then sauteeing the classic onion-garlic-ginger paste followed by spices, yogurt and tomato. 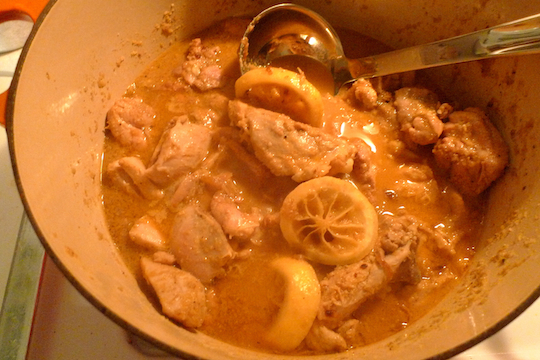 This is a totally delicious dish, and the combination of lemon slices, chicken, sugar and the long, thick, slow-simmered sauce is deeply satisfying. Indian cooks assume that you will be cooking bone-in chicken for its depth of flavor. I used a combination of bone-in and boneless thighs. I removed the bones from the thigh meat, but browned them and put them in the sauce along with everything else. Served with basmati rice, tomato chutney, lime pickle, yogurt and the dish below. I improvised a side dish of mixed zucchini and butternut squash. Going by memory of a Bengali okra dish, I heated oil in the khadai, added nigella seed, cinnamon stick and a red chili, followed by the chopped squashes. Once they had cooked to al dente, I added salt, stirred a few more times, and drained the vegetables, reserving the oil. I put the oil back in the pan, added a chopped green chili, black mustard seed, turmeric and cayenne powder, fried for about 30 seconds, added some water, reduced, and poured this dressing over the vegetables. It was delicious - I recommend. 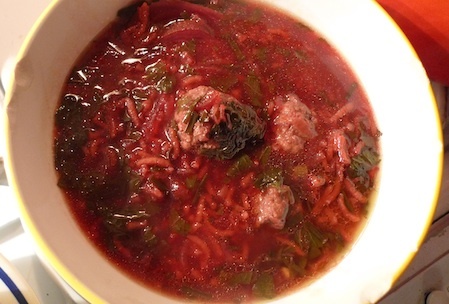 Another Iranian recipe adapted from Batmanglij's New Food Of Life, this is sort of the Persian borscht. Beets as well as pomegranate contribute to the rich purple color. We used lamb meatballs, made the usual way with grated onions, salt and pepper. You start the soup by browning onions and garlic in ghee, and then add pomegranate juice, chives, mint, parsley and chopped beet to simmer for 20 minutes. Next, tilda basmati rice and the meatballs go in and the mixture cooks for 30 minutes longer, half covered. Finally, you add angelica powder (if you have it - we didn't) and simmer for another 35 minutes. We omitted the split peas, coriander and angelica - otherwise this was roughly by the book. The result is sweet, sour and meaty and very satisfying on a chilly day. A couple of weeks ago, Mission Of Burma entertained several thousand rain-drenched Austin folk as part of the annual Fun Fun Fun Festival in Waterloo Park. 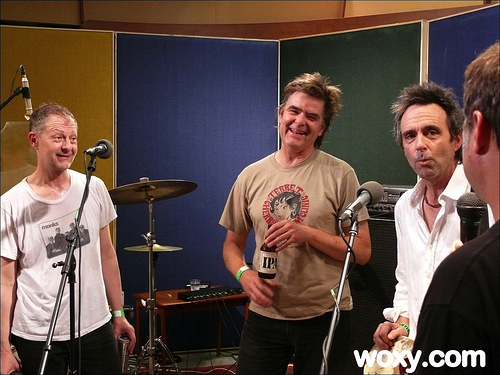 The afternoon prior, the band visited WOXY's new South Austin studios (located just a stone's throw from my house --- please, that's just an expression. DON'T BE THROWING ANYTHING) and the resulting session is available for download here, save for Burma's cover of the Yardbirds' ""Happenings Ten Years Time Ago". Here is the first MP3 from Fucked Up's 25-song COUPLE TRACKS singles compilation, coming out January 26. "Neat Parts contains an acoustic guitar. The only thing you can do with a guitar that's more embarrassing than sitting in a studio with headphones on playing an acoustic guitar, is riding the subway with one strapped to your back so everyone knows you are going to band practice. Otherwise this is a snappy little bside. The title doesn't mean anything, it just sounds cool. I think we might have seen it written on the wall at our practice space. The drum beat from this song and 'Teenage Problems' is taken from the Undertones song 'My Perfect Cousin.'" To confuse matters slightly, Fucked Up will be releasing a 7" entitled "Couple Tracks" / "Holden" on the same day as the comp. These are two brand-new songs. Although the cover image will be identical to the album, the packaging is going to be a little bit unusual - we'll get into that closer to release day. Preorder the album (with full details on track listing). Holy crap. It's almost December. 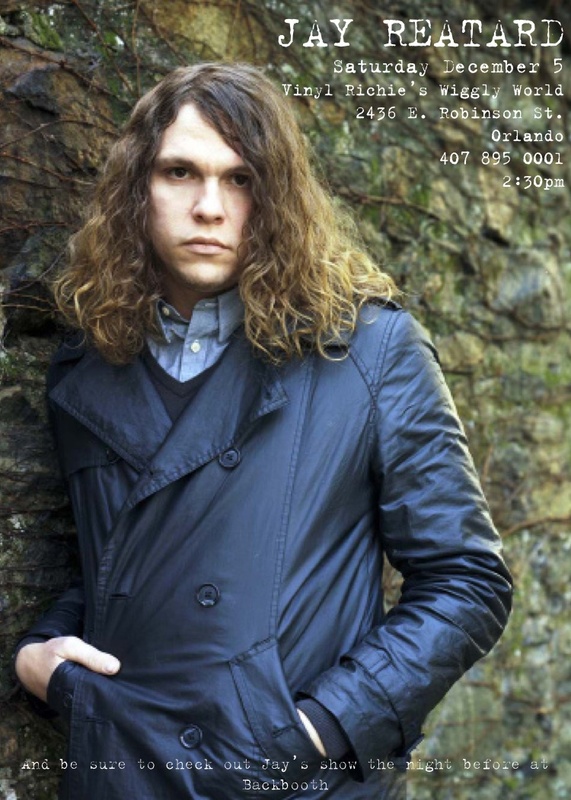 Anyway, next Thursday December 3rd Jay Reatard and his brand-spankin-new band will stop in Criminal Records in Atlanta for a very awesome, very free, very all-ages instore... come kick it. For those of you in the middle and southeastern quadrants of these United States, wondering when Cold Cave was going to be in your town - today is your lucky day. In February, Cold Cave will hit the following cities. 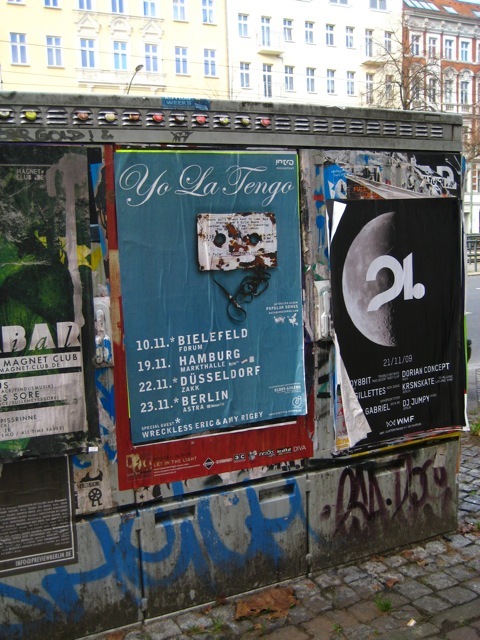 ...I'm not sure these German street posters could be any nicer (thanks to Todd Netter for the jpg). File this under "totally fascinating blasts from the past". Gerard is that a category? Photo taken from turgidson's Flickr, used without permission. 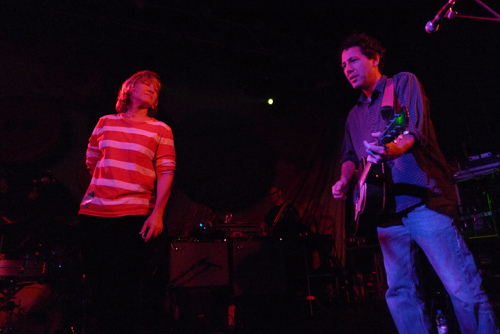 Following their largest ever UK date earlier this month at The Roundhouse, Camden; Yo La Tengo will be returning to London early next month to play a very rare instore performance at Rough Trade East in advance of their performance at ATP's Nightmare Before Christmas. More details to come, but what I can tell you at this time is that this will be a stripped-down 'Freewheeling' style set as seen on these shores earlier in the year. Wristbands to gain access to the instore will only be available on the day from the store. 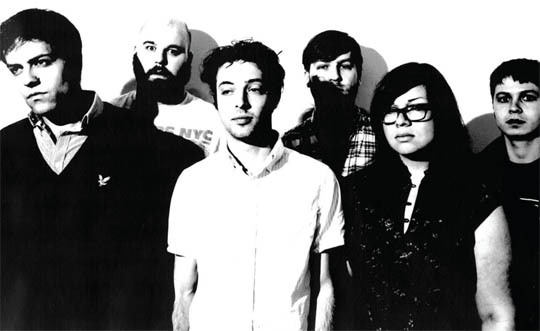 The Golden Archipelago is Shearwater's third album for Matador. It arrives February 23 in North America and February 15 in the rest of the world. 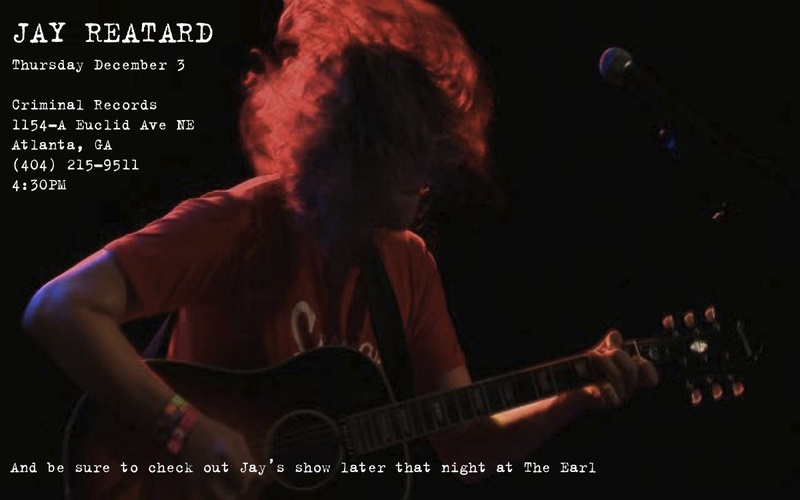 Starting Saturday, Jay Reatard is back in the States shredding clubs from Chicago to Dallas and everywhere in between (and East of the Rockies to be totally clear). 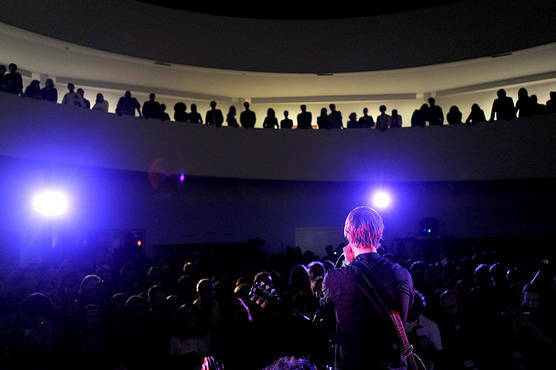 And on a couple of key dates, Jay will be sharing the bill with The Pixies. 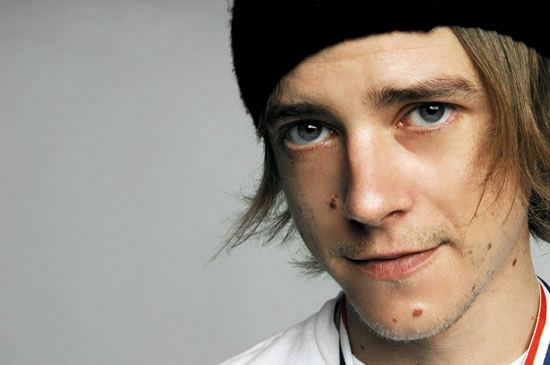 For all of them though he'll be sharing the stage with Anders Thode (bass) and Jacob Elving (drums) of Cola Freaks fame. The three of them just finished touring Europe together and if the video above (filmed by our very own Natalie Judge) is any indication, they've taken to one another quite well. Be sure you check them out for yourselves when they roll through a town near you. And if bringing in 2010 with Jay Reatard seems right up your alley (apparently it's up Spoon's) then make sure you're in Milwaukee on Dec 31st. Remember yesterday when Julian Plenti got his groove on for KEXP? Today it's Girls' turn. Tune in at 12Noon PST (3PM EST for those of you who are hard of understanding) at 90.3 FM in the Seattle area to hear the sonic loveliness of the San Francisco minstrels. Or, if you're not lucky enough to be in Seattle, or are in Seattle and don't have a radio (who ARE you, exactly? ), you can always keep up on the station's website. Tell a friend. Or 12. Girls stopped by the beautiful KCMP studios in St. Paul, Minnesota this last weekend and dropped three beautiful, melancholy jams for a still and crisp aired Midwestern afternoon. Their versions of "Ghostmouth" and "Lauren Marie" sound extra gauzy and lush in the room ordinarily used for recording classical music, a performance of non-album track "Heartbreaker" takes the whole thing over the top. Thanks to The Current for being such great hosts and making these songs sound so good! The man, the myth, the legend, Julian Plenti, brings his live show extravaganza to the Seattle airwaves today with a performance for KEXP. 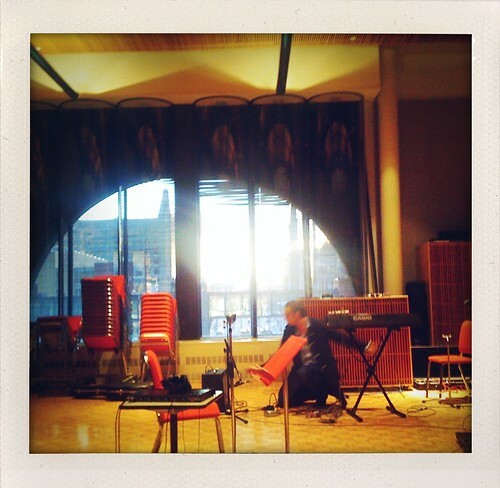 You can catch the set live at 3PM PST (6PM EST) on the dial at 90.3FM and online at KEXP.org. Plenti and his bandmates then will thrill and amaze at Chop Suey later this evening, before continuing their tour in Portland, San Francisco, Los Angeles, Chicago, Boston, New York and Philadelphia through the rest of November. Though Yo La Tengo have hit many of the world's most cosmopolitan cities while touring in support of the monumentally great 'Popular Songs', there are a number of Mid-American locales that haven't thrilled to Ira, Georgia and James at the height of their performing powers. 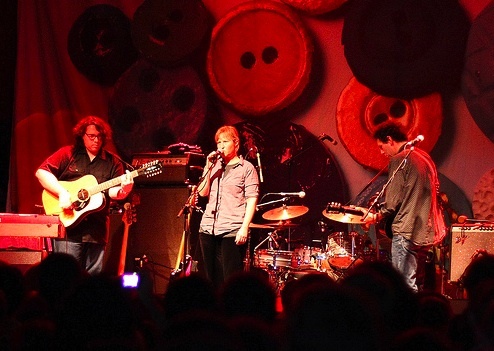 Not until January, that is, at which time Yo La Tengo return to the domestic touring circuit, but this time, with a twist. For each of the (reasonably priced) concert dates below, tickets are available with no additional surcharge from area record stores and/or directly from the venues. Yo La Tengo, their booking agency and local promoters have put a fair bit of time into these arrangements, and here's our contribution to the effort ; a Google Map that will help you find the outlets listed individually below. Tomorrow night, Julian Plenti kicks off his November US tour at the House of Blues, San Diego in support of his debut release, Julian Plenti...Is Skyscraper. Earlier tomorrow, lucky San Diegans (San Diegers? San Diegists?) can catch Mr. Plenti at the excellent M-Theory Music where he'll be signing Skyscraper in all its various physical formats (3PM).